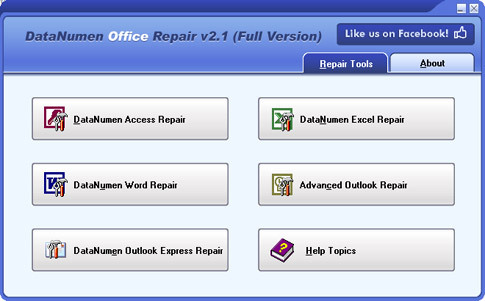 DataNumen Office Repair(formerly Advanced Office Repair) is a Microsoft Office data recovery suite. 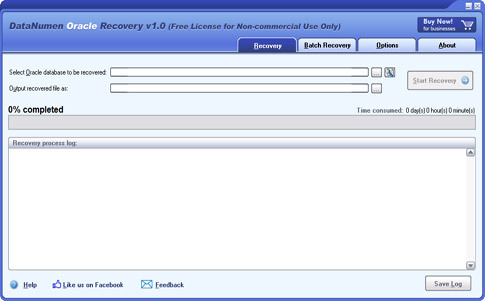 It includes recovery tools for corrupt or damaged MS Access databases, MS Excel worksheets, MS Word documents, MS Outlook data files, and MS Outlook Express dbx and mbx files. Main features: 1. 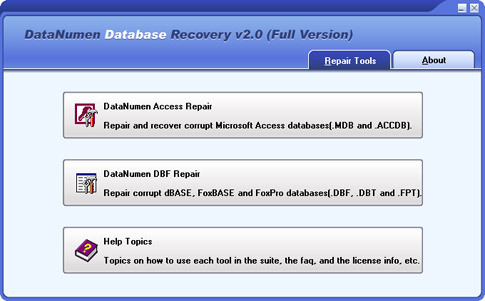 Support to repair Microsoft Access 95 to 2013 databases. 2. Support to repair Microsoft Excel xls and xlsx files in Excel version 3 to 2013 formats. 3. Support to repair Microsoft Word 6.0 to 2013 .doc and .docx documents. 4. 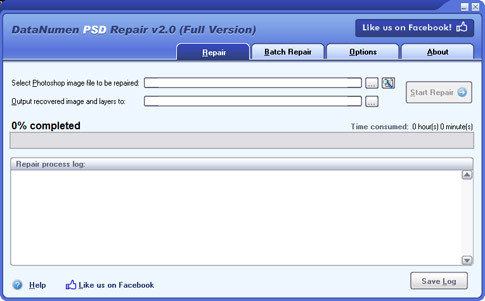 Support to repair Microsoft Outlook 97 to 2013 PST data files. 5. 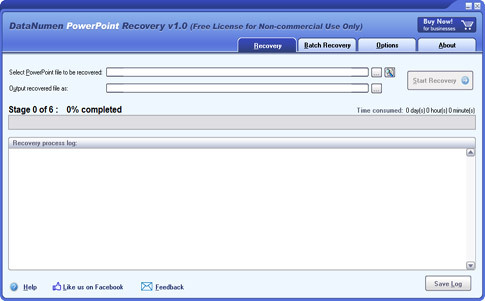 Support to recover Microsoft Outlook Express 4 mbx files and Outlook Express 5/6 dbx files. 6. 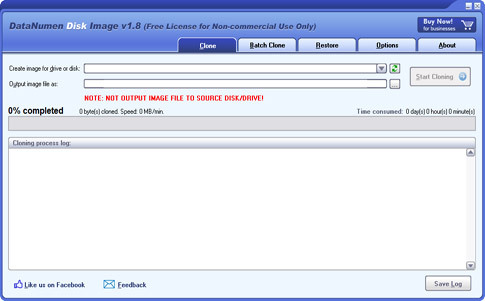 Support to repair files on corrupted medias, such as floppy disks, Zip disks, CDROMs, etc. 7. 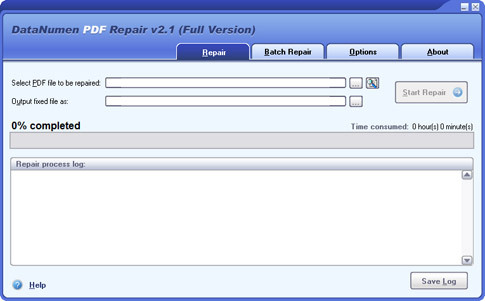 Support to repair a batch of corrupt files. 8. Support integration with Windows Explorer, so you can repair a file with the context menu of Windows Explorer easily. 9. Support drag & drop operation. 10. Support command line parameters. 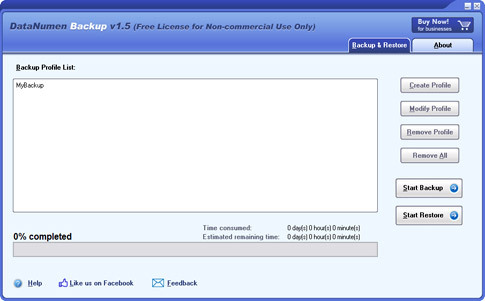 DataNumen PSD Repair(DPSDR) is a powerful tool to recover corrupt Photoshop image(PSD, PDD) files. It uses advanced technologies to scan the corrupt or damaged Photoshop image files and recover your data in them as much as possible, so to minimize the loss in file corruption.